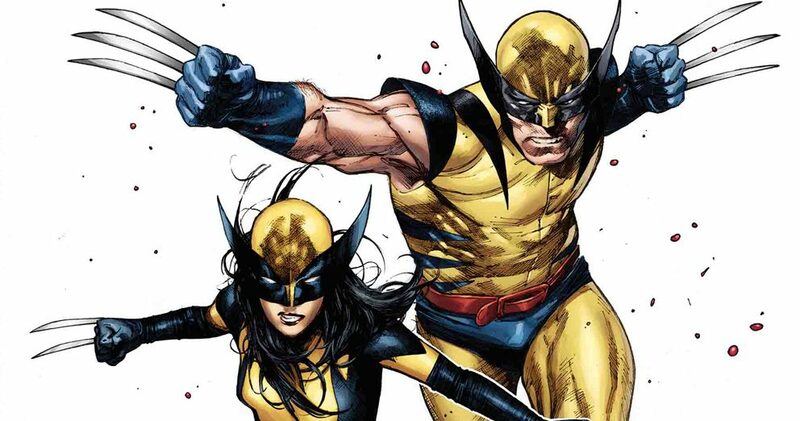 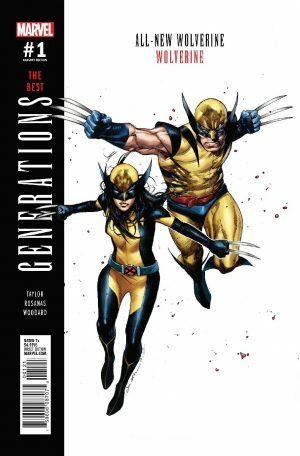 Marvel Comics Legacy and Secret Empire Spoilers for Generations: All-New Wolverine & Wolverine #1, The Best, follows. 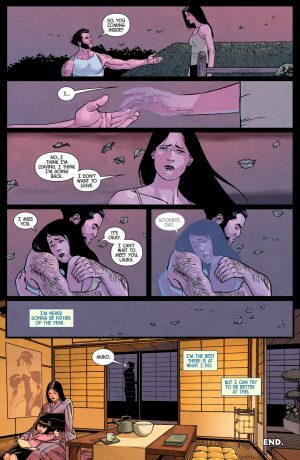 …we open with the Vanishing Point poem page which seems to tell us that this tale takes place during or at the end of Secret Empire #10. 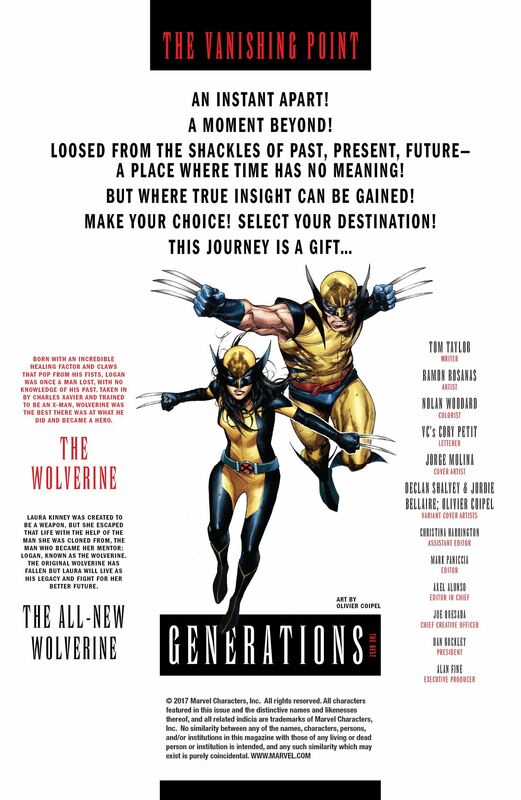 …opens with the past’s POV. 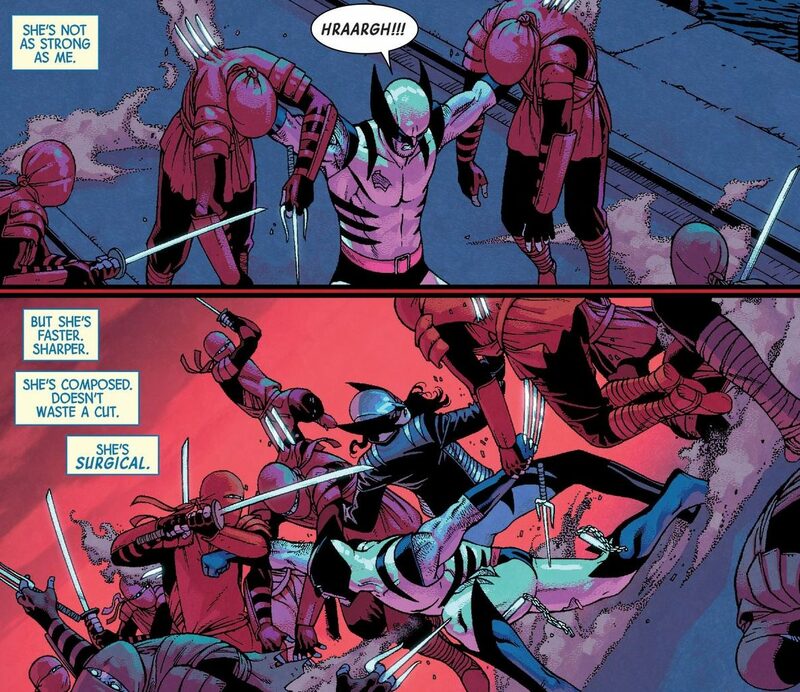 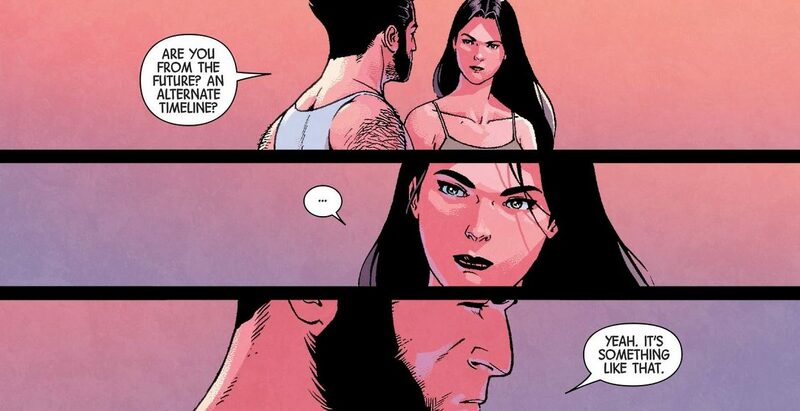 Wolverine starts telling this tale not X-23 the modern day All-New Wolverine. 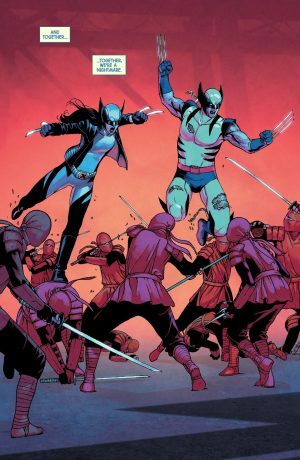 All-New Wolverine acknowledges she popped up into where she is and when she figured out where (and when) she was she sought out Logan, the Wolverine. Then they have an adventure together to save Wolverine’s daughter Akiko. 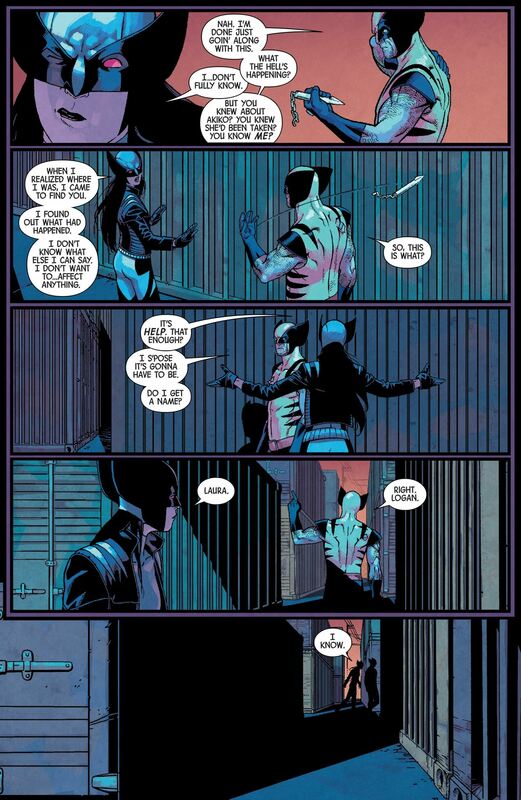 …and even who she really is. 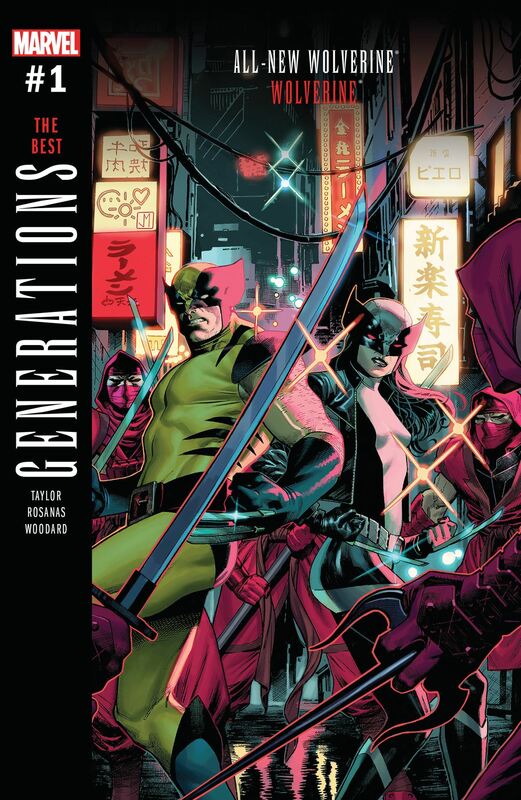 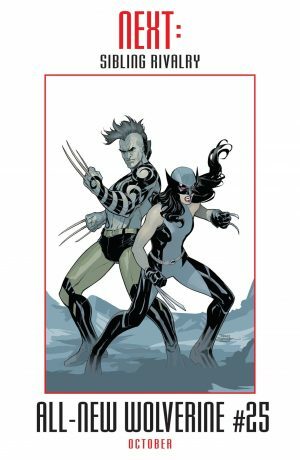 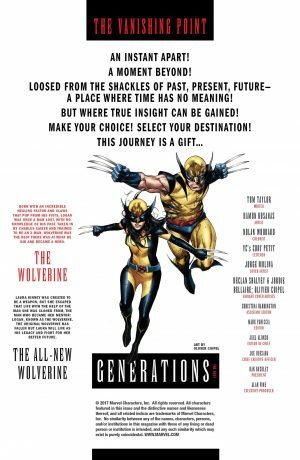 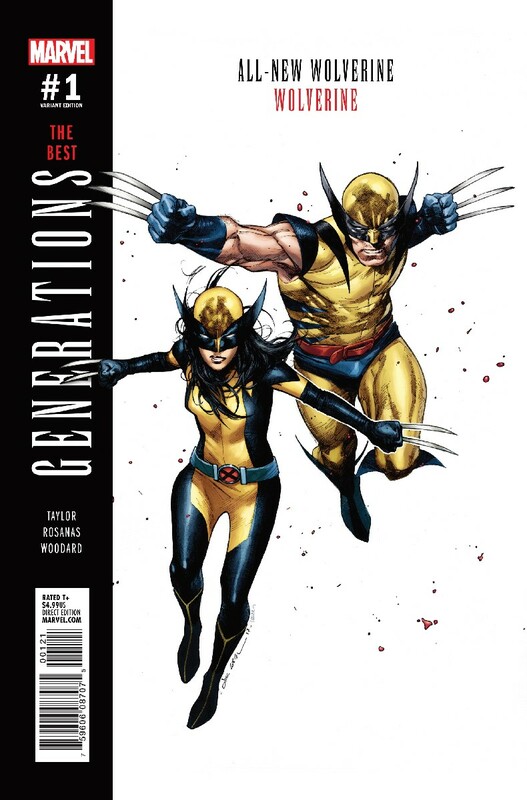 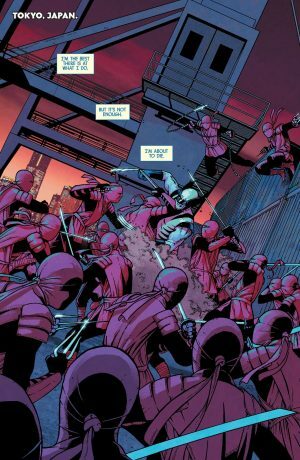 The book ends like the other Generations One-Shot with the modern day protagonist, here the All-New Wolverine, being pulled back to the present and/or the Vanishing Point. Laura acknowledges Logan as her dad and he knows she’s his daughter.